The nose is fruity and relatively gourmand. It reveals notes of pear, vineyard peach and citrus fruits (lemon, hint of clementine) associated with a touch of small fresh fruits as well as a discreet hint of passion fruits. The palate is fruity and offers a slight juiciness, a slight freshness, minerality and fat. 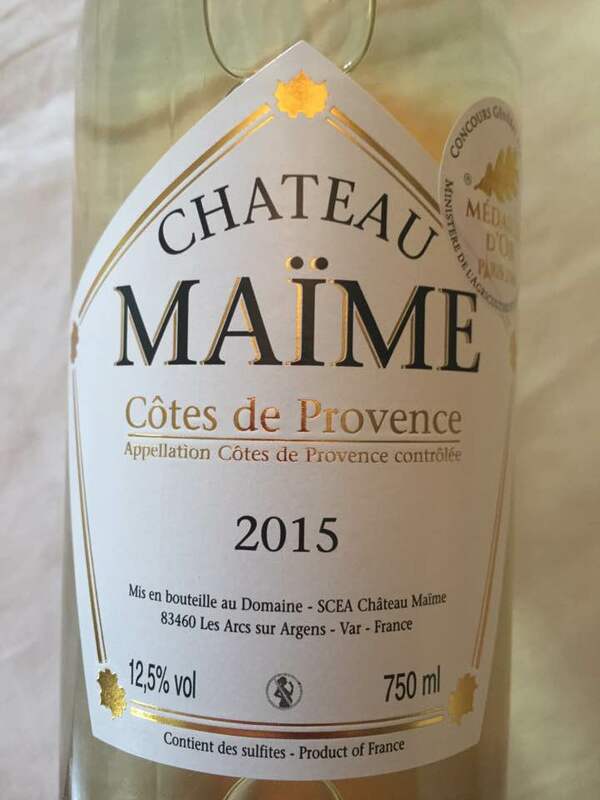 In the mouth this wine expresses notes of Quenette, passion fruits and vineyard peach associated with a discreet hint of Williams pear, zest and touches of citrus fruits (clementine, hint of lemon). Good length.